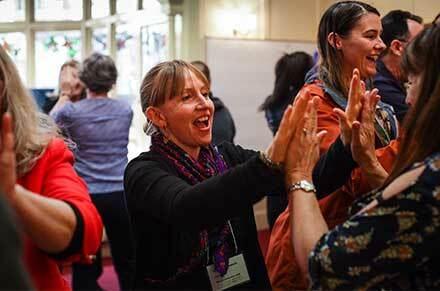 As the National Music Teacher Mentoring Program enters its fourth year, mentors gather in Adelaide for further training at the annual conference. The 2019 Artology Fanfare competition is renowned for inspiring young people to get involved in composition and share their creations within venues across the nation. 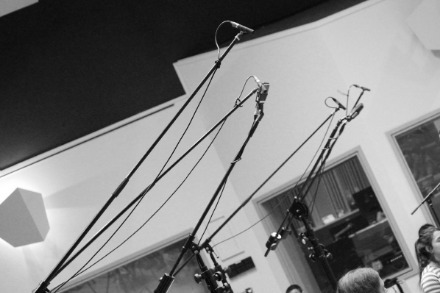 We explore the importance of this creative opportunity for young composers. 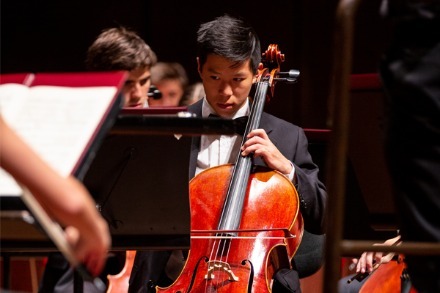 Cellist Caleb Wong tells us about his musical journey so far, and how he plans to take his career to the next level with the help of the Accenture Scholarship.